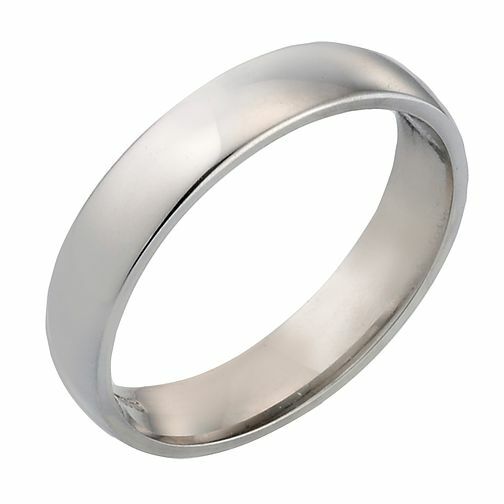 This extra heavyweight, court finish wedding ring speaks for itself. It is simple and elegant, perfect to wear on your big day and every day after that. 4mm. Ideal for bride or groom.